If you are looking for a change of scenery not far from the city, a warm welcome in a unique setting, a natural environment, all this can be included in a customized package. Known for its serene surroundings and its incredible view of the fjord, the Auberge de la Rivière Saguenay can accommodate groups of 5 to 10 people for business meetings with overnight stay, and up to 15 (maximum, for your best comfort) people without overnight stay. When you book a business meeting at the Auberge de la Rivière Saguenay, you are granted the exclusive use of the lodge—and the scenery! For your convenience, we have a glassed-in hall where everything is provided for a meeting, as well as an adjoining dining room. The dining room contains a triangular table for 12 and a square table for 8, which is ideal for small groups! Note: Our lodge offers free Wi-Fi high speed Internet. Participants are invited to stay overnight at our lodge for lengthier business meetings. 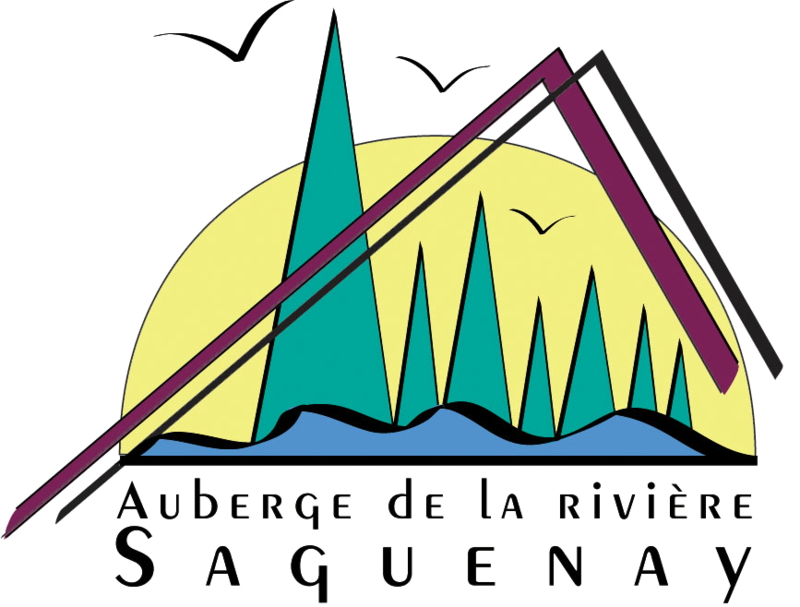 The Auberge de la Rivière Saguenay has 7 rooms with a view of the fjord and 3 rooms with a partial view of the fjord/foreshore. If needed, the cottage may also accommodate 1 to 4 people for a minimum stay of two days. We will establish a customized package based on your needs. Our business meeting packages can include animation activities. We will be pleased to accommodate your needs during your next visit of the Saguenay-Lac-St-Jean region (Saguenay, Chicoutimi, La Baie, and surrounding areas).